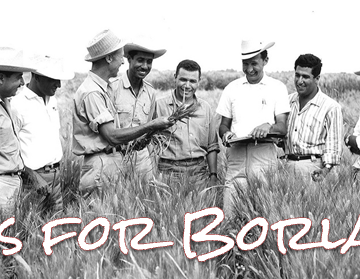 Norman Borlaug Archives - JP loves LIFE! 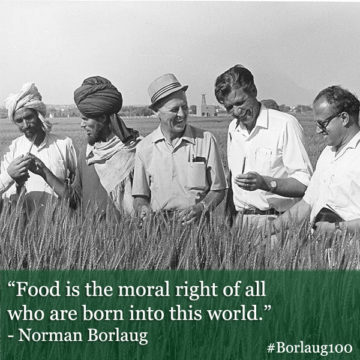 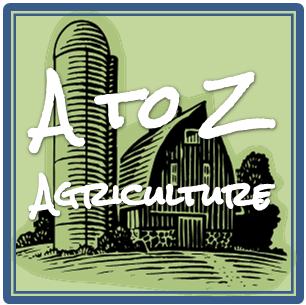 Why is There So Much Buzz About Norman Borlaug? 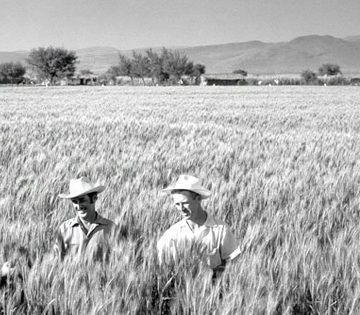 Can you sit idly by & see population grow faster than food production?